Now that the weather is warmer the pools across Plano will be opening soon. 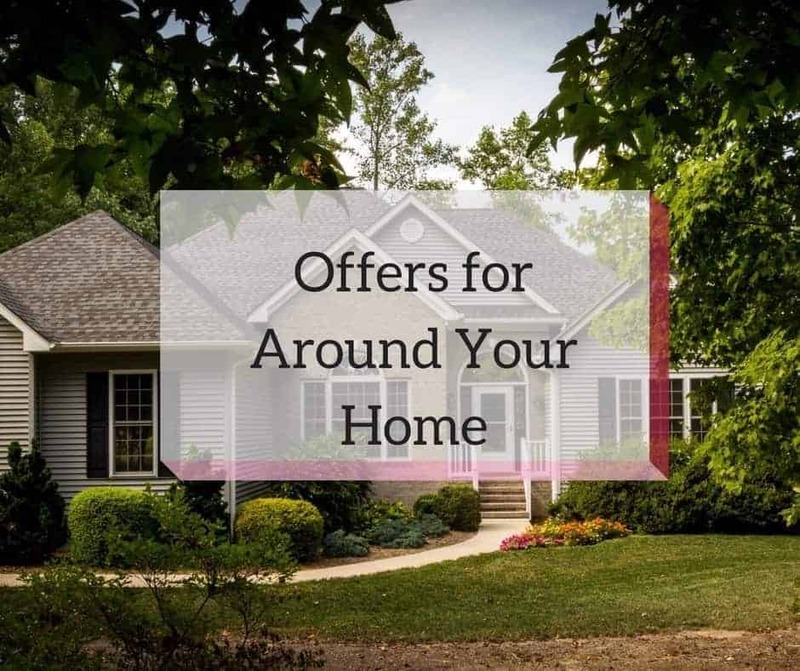 If you don’t have a pool in your backyard then you need to start looking ahead at some of our local pools in the area. There are a few spreads across town and several more in surrounding areas. Here’s a look at the public pools in Plano. Indoor pool and outdoor splash pad for kids. Admission is $3 for ages 3 and up. Hours are M-F 11am-3pm, Sat/Sun 1-6pm. Call before to check on summer hours. (972) 769-4232 This is a great place to take swimming lessons and also a nice place to rent out for a birthday party! They offer a lot of pool areas including an adult leisure pool, lazy river, indoor pool, and outdoor pool. $3 for ages 3-15 and $6 for adults 16 and over. 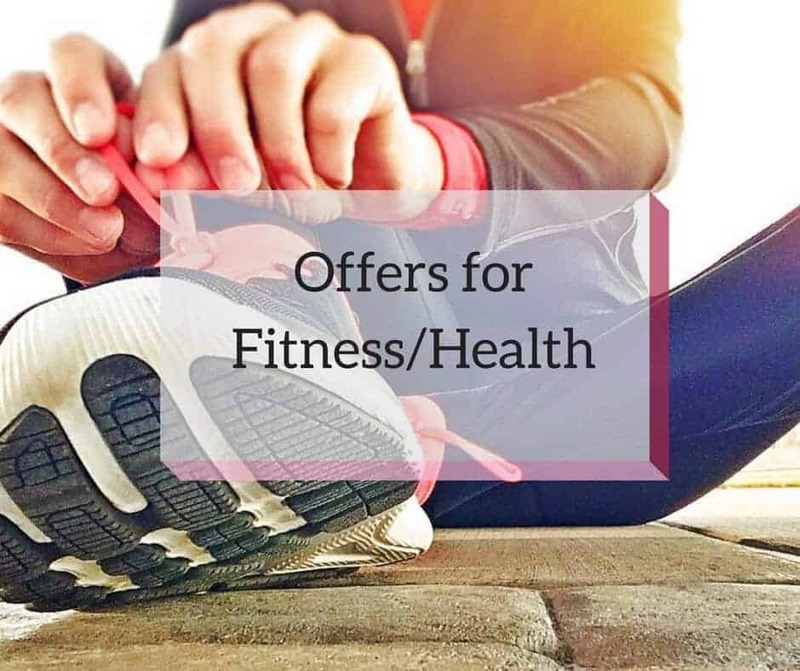 They have several hours of operation because of lessons so call first to make sure they are open to the public (972) 769-4404 M-F 5am-10 pm (closed some during the morning for lessons) and Sat-Sun 10am-6 pm. 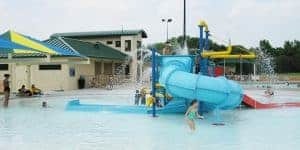 Kids will love the slides, splash area, and pools here! The inside is great too! This will open for weekends on May 27. The pool will be open from Daily June 5 – Aug. 18. 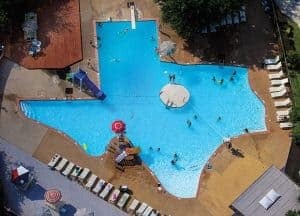 The Texas Pool is a historic salt water pool shaped like Texas! It’s a membership-based community pool with slides and diving boards. It’s a great place for parties or just a day of fun in the sun. It opens Memorial Day Weekend! With all these great pools around town, the hardest part will be deciding which one to try first! We also like to inform Plano Moms about pool safety. Drownings can happen in the blink of an eye and typically occur when there’s a lapse in adult supervision. Never multitask while your child is swimming. Talking on the phone, sun-bathing, reading a book or magazine — these all take your eyes away from watching your child, who can become injured in minutes if left unsupervised. As an extra precaution, always keep a cell phone close by. According to CPSC, drownings and close calls are eight times more likely to occur in children who don’t know how to swim. Any child who is an inexperienced swimmer should wear an approved flotation device before entering the water. Shallow sections should be roped off and designated as safe areas for anyone who isn’t an experienced swimmer. Drain entrapments are often the result of a swimmer’s hair, limbs, clothing, or jewelry getting tangled in a faulty drain. 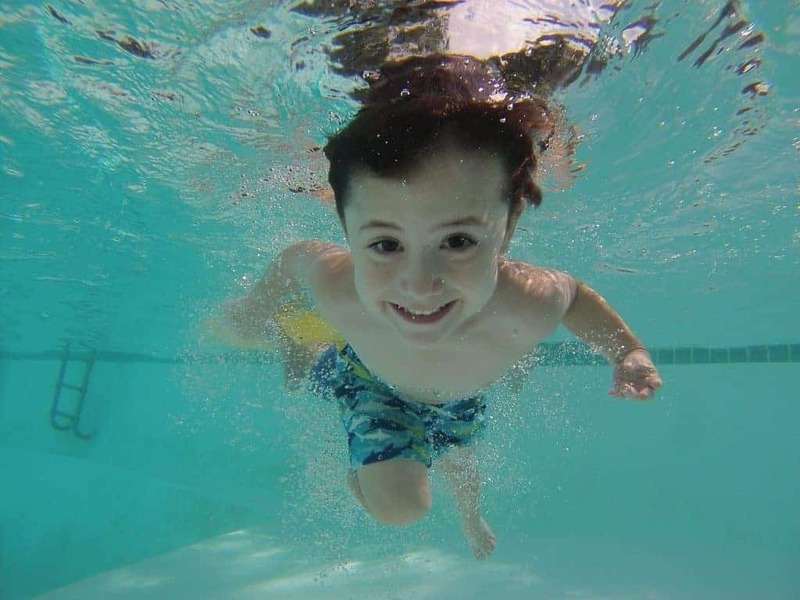 Never let your child play or swim near drains or suction outlets, especially in spas and shallow pools. Entrapment caused by powerful suction from a pool or spa’s drain can trap a child. 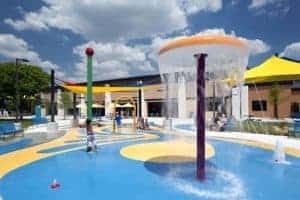 Children’s public wading pools, pools designed for young children, and in-ground spas that have flat drain grates and single main drain systems pose the greatest risk of entrapment.